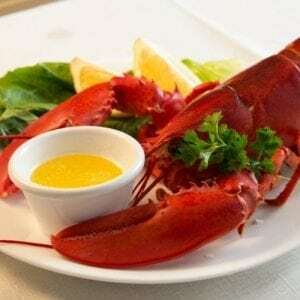 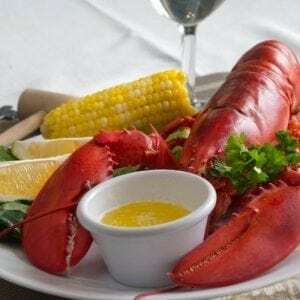 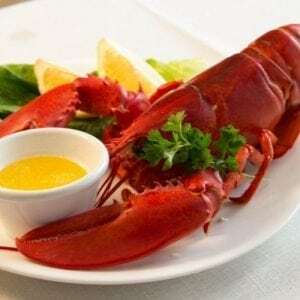 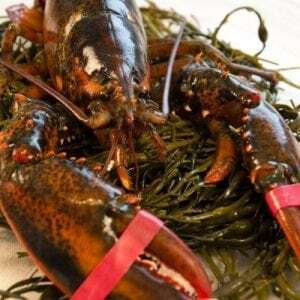 Wholesale Live Maine Lobster for Sale | Cape Porpoise Lobster Co.
Cape Porpoise Lobster Company offers wholesale lobsters for sale for large events or restaurants. 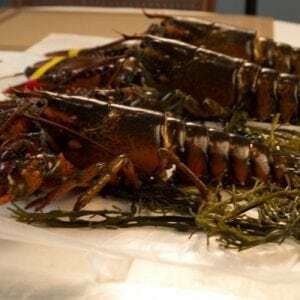 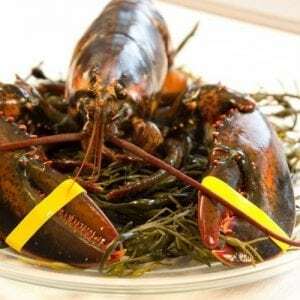 Our wholesale lobster comes in packs of 10 or more with a variety of size options. 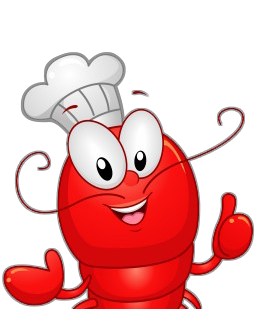 All of our orders come with free overnight shipping included.